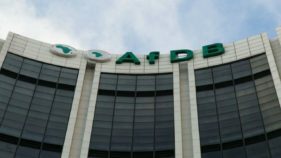 Nigeria has emerged one of the early gainers of the maiden Intra-African Trade Fair (IATF), in Cairo, Egypt, as it had sealed a $2.24 billion deal for regional trade expansion and industrial parks. 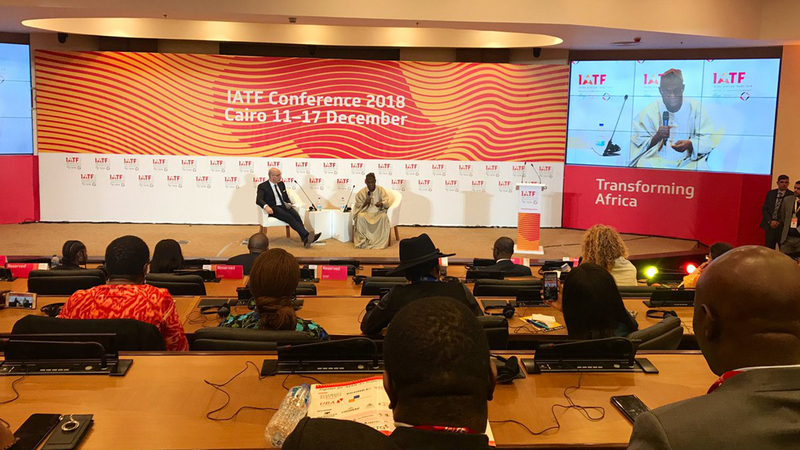 The first-ever IATF on the continent, organised by African Export-Import Bank (Afreximbank), in collaboration with the African Union (AU), due to end today, may have met expectations to attract about 70,000 visitors and conclude transactions worth about $25 billion. The bank signed a $1billion agreement, tagged: “Nigeria-Africa Trade and Investment Promotion Programme (NATIPP)” with the Nigerian Export Promotion Council (NEPC) and the Nigerian Export-Import Bank (NEXIM), aimed at promoting and expanding trade and investments between Nigeria and the rest of Africa. It also, entered into a Memorandum of Understanding (MoU) with the Nigerian Ministry of Industry, Trade and Investment, to jointly develop industrial parks and special economic zones worth $1.235 billion in Nigeria. The deals, signed on the sidelines of the IATF, were witnessed by Nigeria’s Vice President, Prof. Yemi Osinbajo, who also led the country’s delegation to the trade fair. Afreximbank President, Prof. Benedict Oramah, signed the NATIPP deal on behalf of the bank, while the Chief Executive Officer of NEPC, Segun Awolowo and Managing Director of NEXIM, Abubakar Bello, signed for their respective institutions on behalf of the country. Under the terms of the programme, Afreximbank will work with NEPC and NEXIM to identify, prepare and appraise trade transactions and projects. 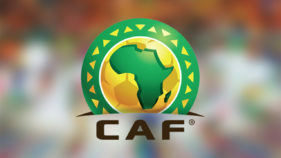 They will also explore co-financing and risk-sharing opportunities; and share knowledge, with particular emphasis on intra-African trade matters, through technical cooperation, staff exchange, research and joint events. 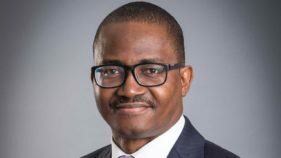 Similarly, the Managing Director of the Intra-African Trade Initiative at Afreximbank, Kanayo Awani, signed the MoU on behalf of the bank, while the Special Adviser to the Minister of Industry, Trade and Investment, Femi Edun, signed on for the ministry. Both NATIPP and MoU are being implemented in pursuance of Afreximbank’s strategy- “IMPACT 2021: Africa Transformed,” which prioritises intra-African trade, industrialisation and export manufacturing.